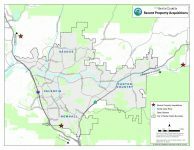 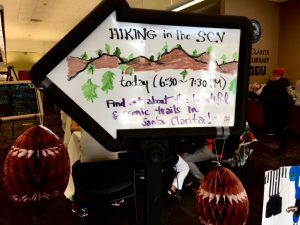 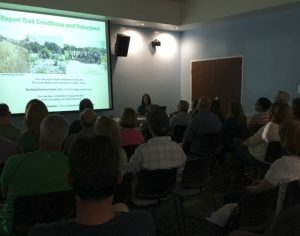 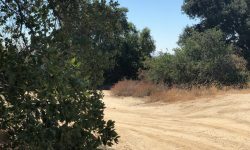 On Tuesday, June 14, Hike Santa Clarita presented “Hiking in SCV: What You Need to Know” as part of the Santa Clarita Library’s free Read for the Win program at the Jo Anne Darcy Library in Canyon Country. 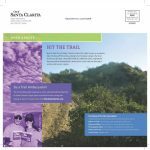 Approximately 40 people attended the presentation to learn about Santa Clarita’s open spaces, natural and cultural resources, hiking etiquette and the Trail Ambassador program. 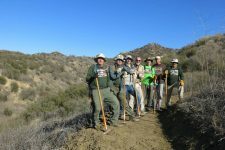 Attendees won seed packets with native seeds from the Theodore Payne Foundation, which partnered with the City to provide poppy seeds, as well as bells to Make A Little Noise with on the trail. 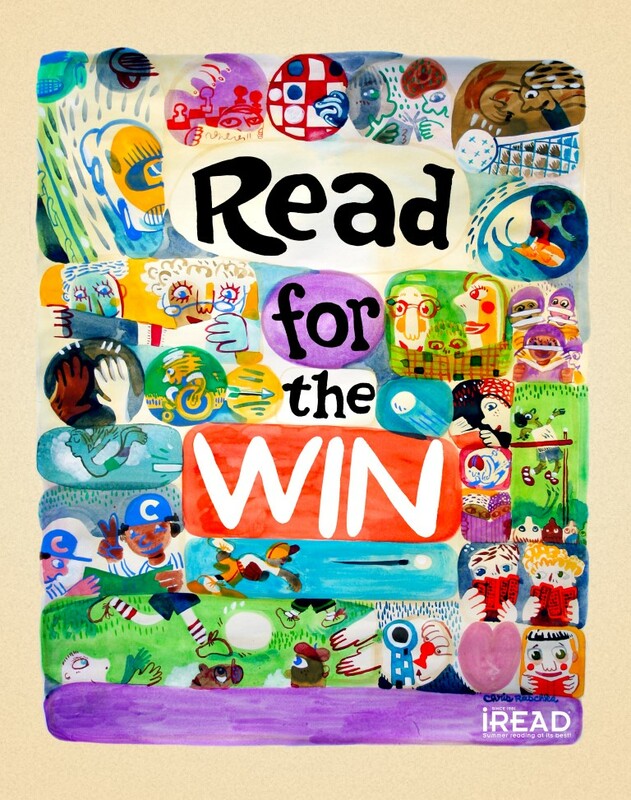 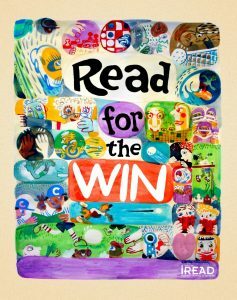 If you missed June’s event, this Read for the Win presentation will also be held at the Old Town Newhall Library on July 27. 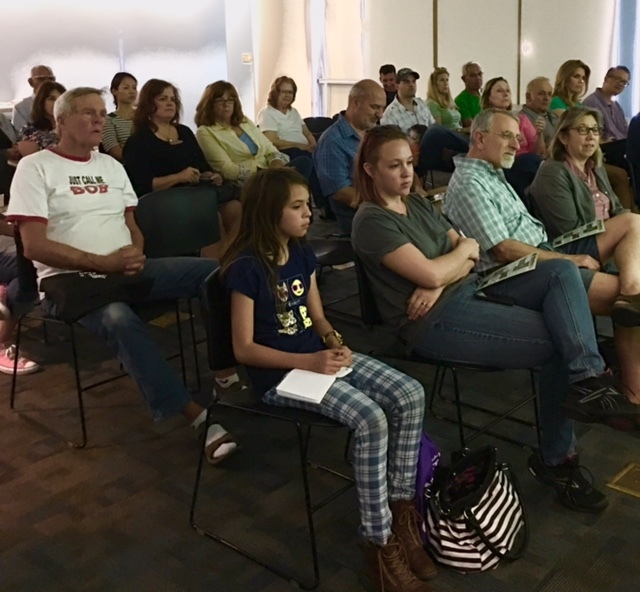 Thanks to Karen Cruze for the photos!